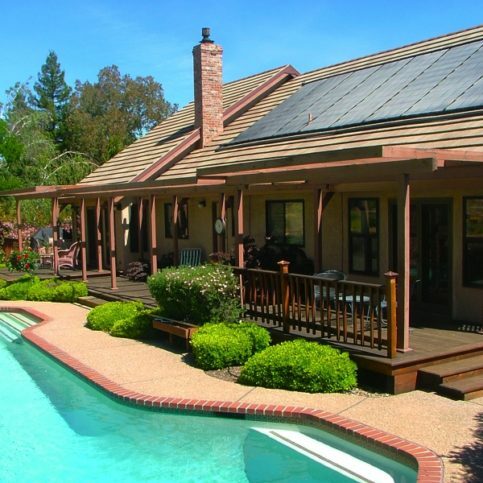 Solar power is increasingly attractive to Californians. The price of energy purchased from local utilities continues to rise; interests rates for an investment in solar are favorable; state and federal incentives exist to make a solar investment more affordable; prices for many types of solar arrays have dropped by 30% since 2010; and many parts of the state are well-suited for harnessing solar energy. 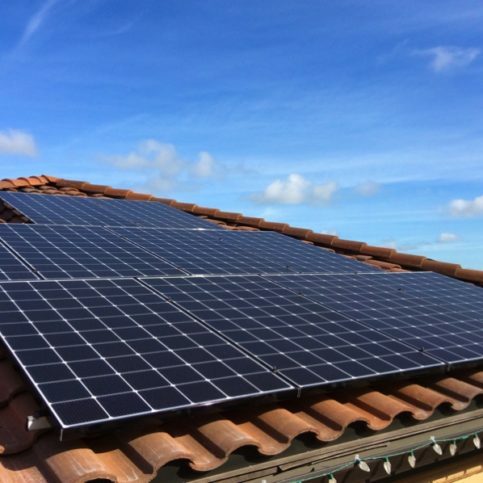 Getting started on the path to solar power can be daunting at times because few of us outside the solar industry understand what is involved with buying, installing, and operating a solar power array. 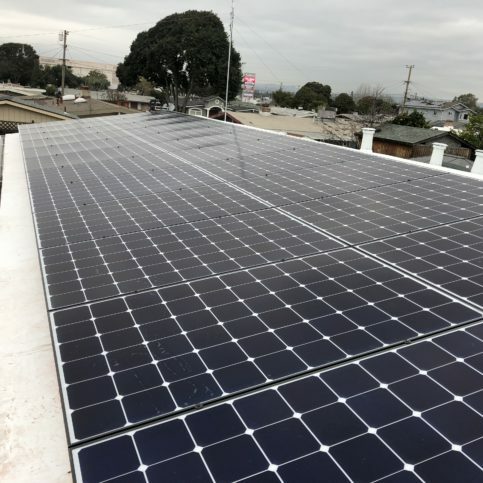 Finding a reliable solar energy company in Alameda County to guide you through to process and get your solar array installed can put your mind at ease and help you turn sunlight into money. All solar contractors/installers operating in California must be licensed by the Contractors’ State License Board (CSLB). You can check the license status of any solar installer by visiting the CSLB web site. Any recent violations, complaints or disciplinary actions will appear on their license. All solar salespersons must be registered with the CSLB. All Diamond Certified companies have already been thoroughly vetted for you, including license verification. 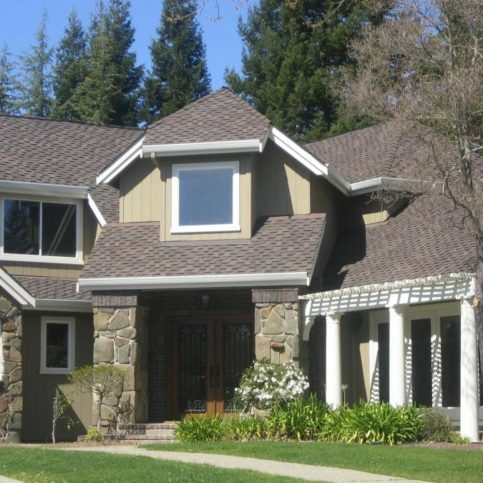 But if you’re unable to choose a Diamond Certified solar installer in your area of Alameda County, you’ll have to do the research yourself. 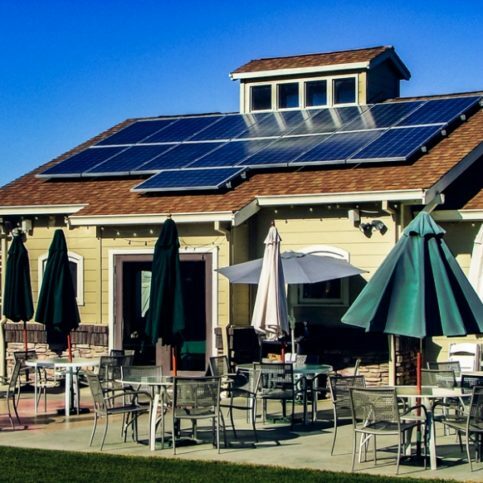 There are several kinds of solar companies in Alameda County. If you think you are interested in harvesting solar energy at your home or business, you want to employ the services of a solar contractor/installer. Some companies serve a limited range of customers. If you want solar power for your home, select contractor/installers that serve residential customers. 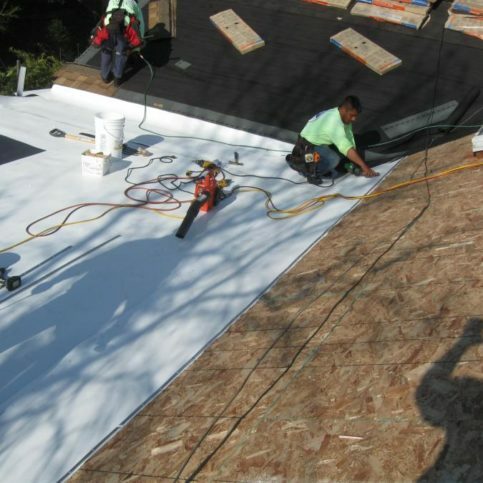 If you want solar for your business, select contractor/installers that serve commercial customers. A little knowledge about solar power goes a long way and will help you navigate the range of products to find a solar array that will fit your needs. Solar power can provide your home or business with electricity, heating and cooling, and hot water. All types of solar arrays can be used to save you money by using the energy of the sunlight shining on your home or business to replace energy you otherwise would purchase from a utility. Only electricity can be sold to a utility, so only photovoltaic arrays can earn you monthly checks from local utilities. If you want to generate all of your own energy on-site and disconnect from the grid, you will need to invest in batteries and a solar array that generates more power than you need during the day. 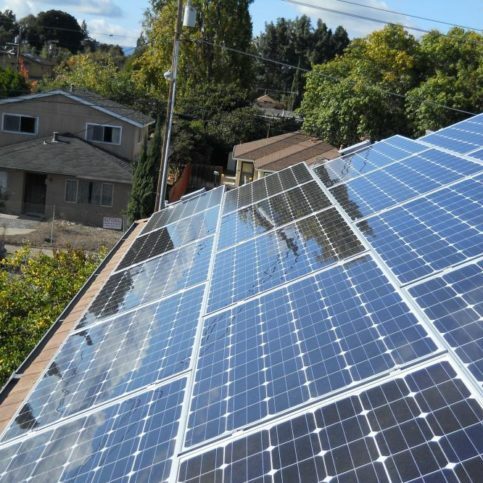 Most customers in Alameda County are interested in staying connected to the grid, though, so a smaller, simpler, and less expensive solar panel array probably will fit your needs. 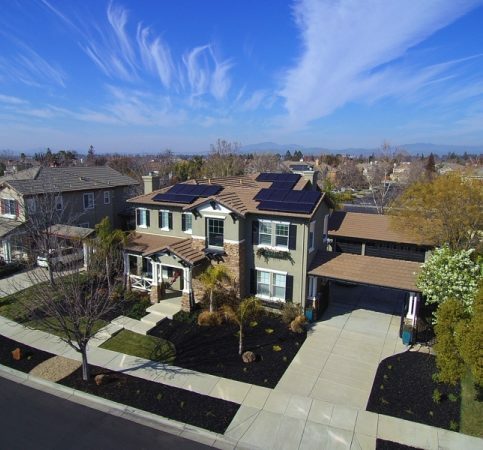 This article assumes that you are one of the many potential solar customers who want to stay connected to the grid while using solar to meet some of your energy needs. 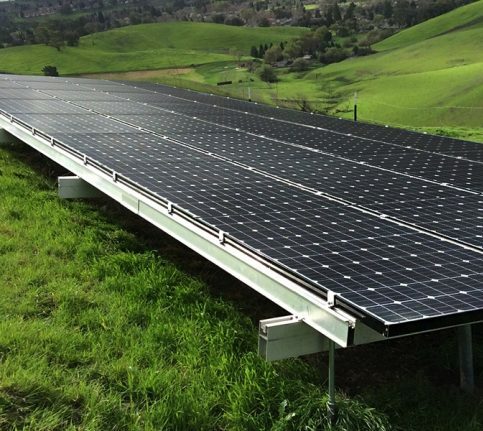 If you aren’t sure what you want from your solar array, you can go forward to the next section and learn more about the types of solar arrays available. Other factors make solar power increasingly affordable. 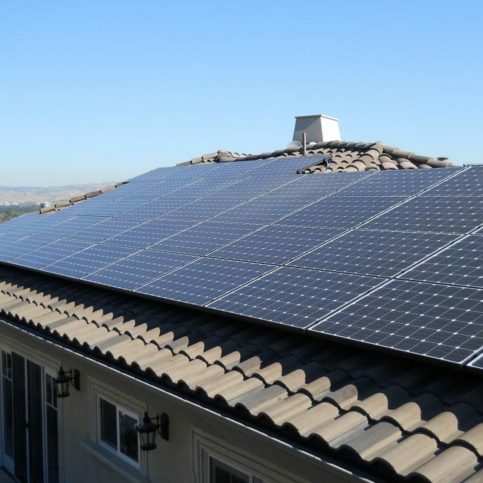 Since the first quarter of 2010, the average cost of a fully installed solar system has dropped by 20 percent, while the average cost of photovoltaic (PV) array has dropped by 30 percent. 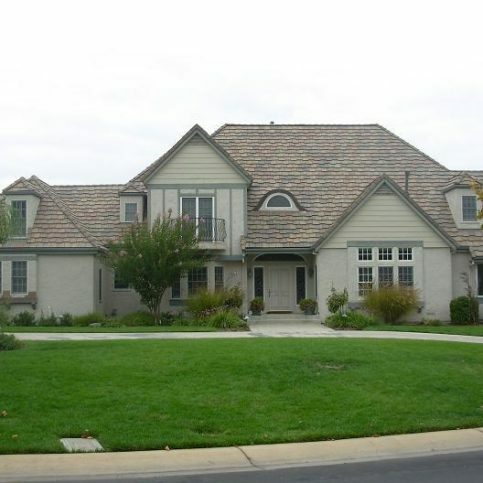 In California, state and federal incentives lower the cost considerably. 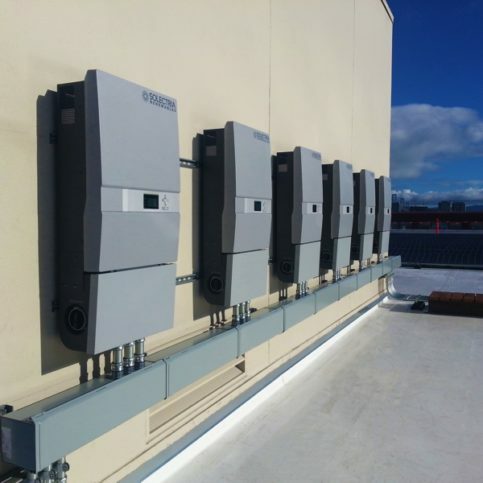 The fact that you can remain connected to the grid means that you can install a PV array to generate as much or as little of your own electricity as meets your needs. One advantage photovoltaic arrays have or solar thermal arrays is that photovoltaic arrays are very flexible because electricity can do most of the work that needs doing in your home or business, from powering appliances and computers to lighting and, as needed, cooking, heating, cooling, and warming water. However, electrical resistance heating (think of the red-hot filaments behind a metal grille typically found in portable space heaters) is less efficient than heating with hot water from a solar thermal array. Heating water with electricity also is inefficient compared to solar thermal and other conventional means like natural gas. If your home or business isn’t already set up for heating and cooling with electricity, making the change will be an additional investment. When you are deciding between a solar thermal array and photovoltaic array, you’ll need to do some calculations that will be particular to your home or business. Determine how much of your energy bill is for electricity and how much of it is for hot water, heating, and cooling. All things being equal, you’ll get a bigger benefit from purchasing an array that will provide the same energy as the larger of the two categories. Bear in mind, though, that you can sell extra electricity to the local utility. You can’t sell extra hot water. Either way, knowing how your energy money is being spent in your home or business will better prepare you for speaking with a solar contractor/installer. Once you feel confident that you understand the options available for harvesting solar power and the considerations involved, use an on-line solar investment calculator to give yourself a rough idea of the costs and benefits of a solar investment. One solar investment calculator can be found at the Getsolar.com website. While the investment calculator gives approximate values, using the calculator can help you establish realistic expectations regarding the costs and benefits of a solar investment. The federal government offers tax credits towards the purchase and installation of PV arrays and solar thermal arrays. 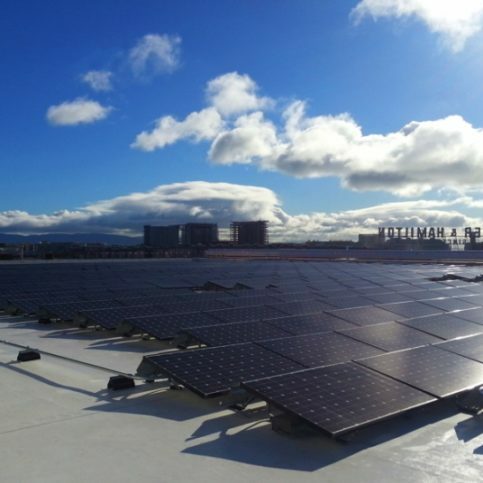 These tax credits can be worth up to 30% of the cost of the array. A summary can be found at the Federal incentives for solar page at Getsolar.com. 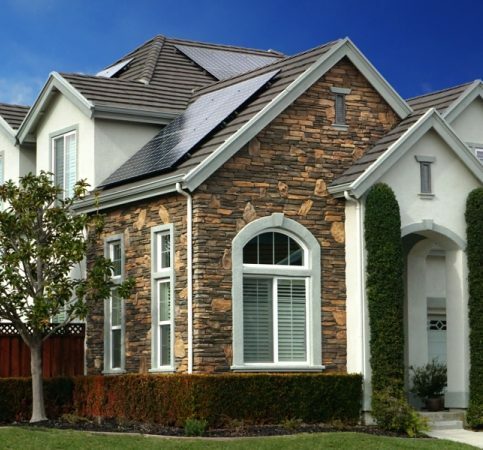 California offers additional state incentives for solar power. Taken together, federal and state incentives can make your solar investment much more affordable. Your locality may also have some incentives from utilities or local government. 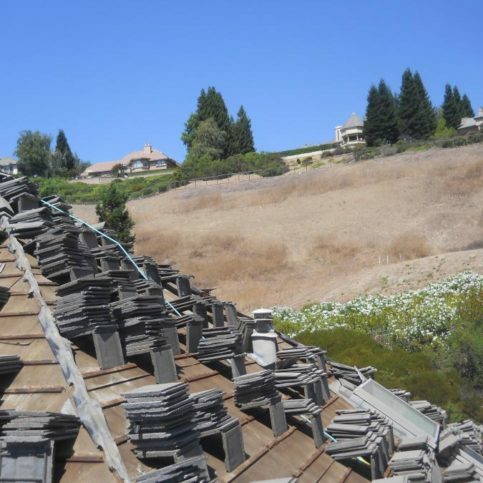 Sean O’Brien is a 40-year veteran of the roofing industry and general manager of Sierra Roofing & Solar, a Diamond Certified company since 2011. He can be reached at (510) 244-2720 or by email. A: An early bird—I can’t remember the last time I stayed up past 9:30pm. A: Thanksgiving. It’s like Christmas but without all the stress of buying gifts—just good food and good times with family. A: I like them both. I usually toggle between NPR, sports talk and various music stations. A: My baseball. Give me a glove, a bat, and a ball and I was a happy kid. Jim Gitas is a 10-year veteran of the solar industry and CEO of Your Energy Solutions, a Diamond Certified company. He can be reached at (888) 928-1425 or by email. A: The guitar. I’ve never really been able to play it because my fingers are too big. A: Both. I only sleep about four hours a day—I go to bed around 2am and get up around 6am. A: Those big, wooden cable spools. As a kid, I found one and learned how to stand up and walk around on it, kind of like a unicycle. To this day, if I see one, I’ll jump up on it and roll around. It really trips people out! All of its technicians are kept up to date with ongoing training. The company can provide products from all major manufacturers. 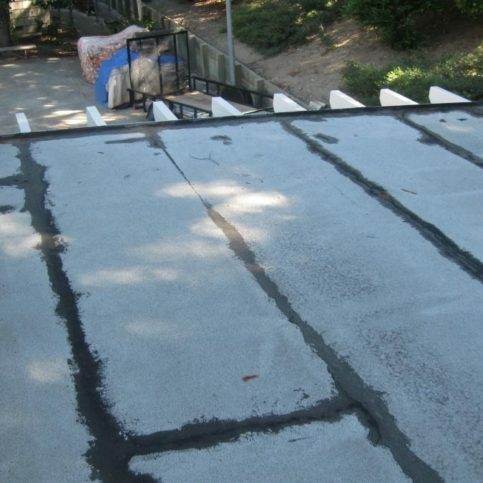 The company also performs roofing repairs and replacements. 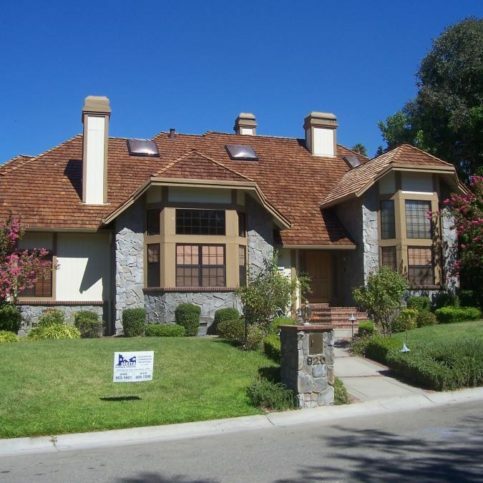 Sierra Roofing & Solar is a certified SunPower Solar Dealer Installer. Making an investment in harvesting solar energy is an important decision. 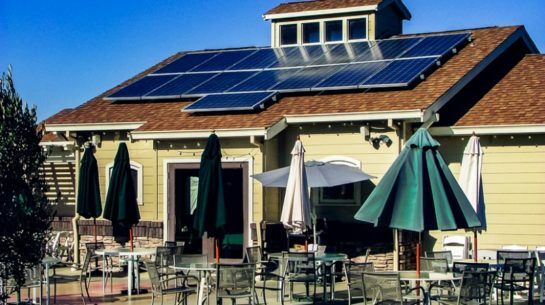 You will get the best results from your investment if you have some idea of what you want your solar investment to do for you before you begin talking with representatives from solar contractor in Alameda County. Do I want a Diamond Certified solar energy company that is rated best in quality and backed by the Diamond Certified Guarantee? What do I want from an investment in solar power? Do I want to reduce the amount of electricity I buy from the utility by generating some of my own? Do I want to generate more electricity than I need so that I can sell some for a profit? 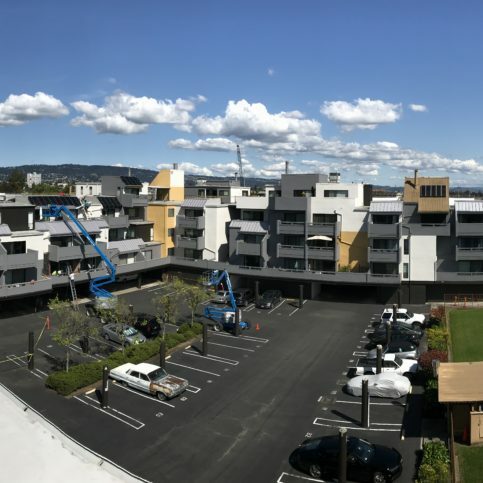 Some questions simply cannot be answered until a qualified site assessor visits your home or business, as the quality of sunlight can vary significantly from site to site. These sample questions will get you started and can supplement your own questions about your new solar panels and solar energy system. How will the site assessment work? 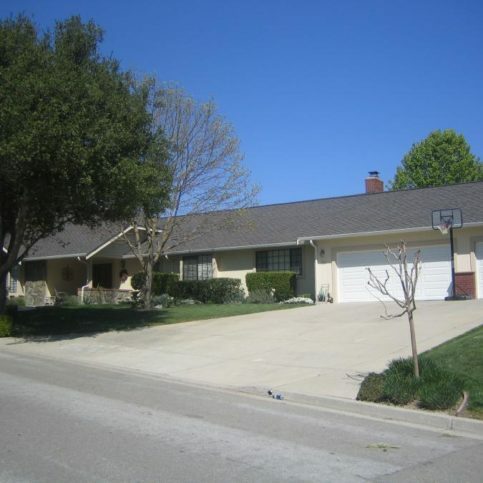 Is my home or business site better suited to one type of solar power over another? If so, why? 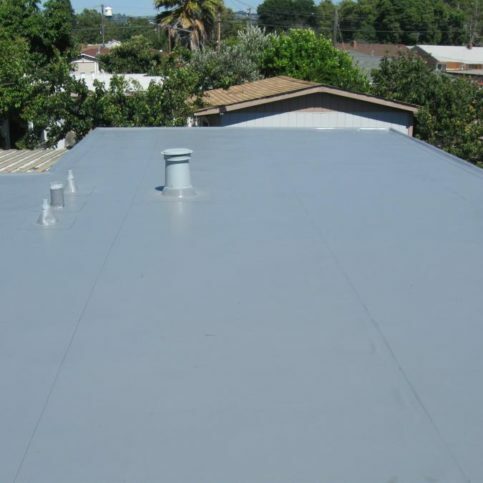 If the site is suitable for a solar thermal system, how much work will be required to make the solar energy system deliver heating, cooling, and hot water beyond simply getting the solar array onto my roof or other part of my property? How does selling back electricity work in Alameda County? Is that something I can accomplish with this solar panel system? How long does a solar installation like the one I’m considering take? When can I receive a written estimate for my solar system installation? It’s best to choose a Diamond Certified solar company because all certified companies have passed an in-depth ratings process that most other companies can’t pass. 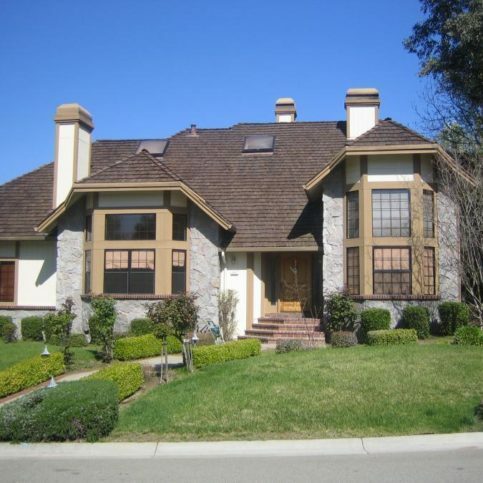 If you want quality from solar panel installers in Alameda County, you can have confidence choosing a Diamond Certified company. Diamond Certified reports are available online for all certified companies. And you’ll never be fooled by fake reviews. That’s because all research is performed in live telephone interviews of actual customers. If you can’t find a Diamond Certified solar contractor/installer within reach, you’ll have to do some research on your own. If you do, it’s wise to call some references provided by your solar contractor/installer. Keep in mind, though, that references provided to you by A;ameda County solar contractors are not equal in value to the large random sample of customers surveyed during the Diamond Certified ratings process. That’s because references given to customers from companies are cherry-picked instead of randomly selected from all their customers. 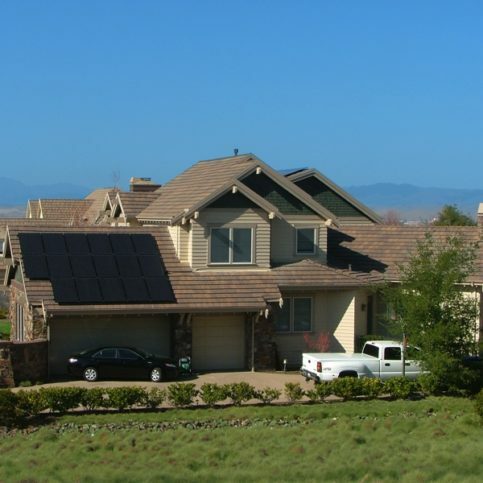 Did you have a solar array installed at your home or business by (name of the solar company in question)? It’s best to choose a Diamond Certified solar contractor because all certified companies have passed an in-depth ratings process that most other companies can’t pass. 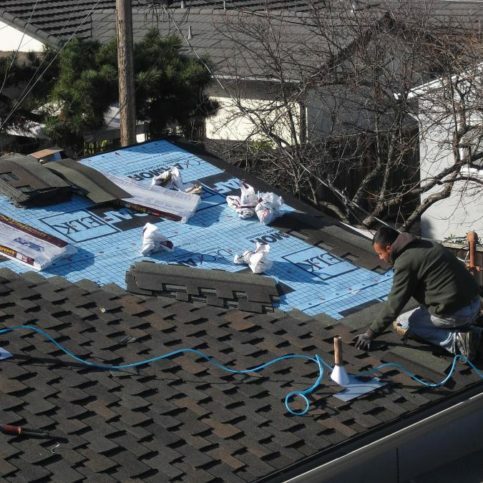 If you want quality from a solar energy company in Alameda County and the greater Bay Area, you can have confidence choosing a Diamond Certified company. Diamond Certified reports are available online for all certified companies. And you’ll never be fooled by fake reviews. 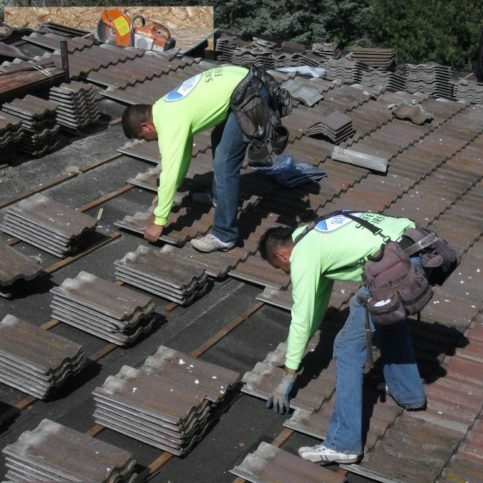 It’s best to choose a Diamond Certified solar contractor because all certified companies have passed an in-depth ratings process that most other companies can’t pass. 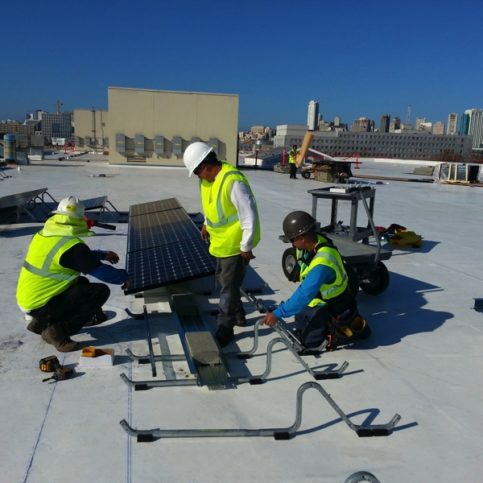 If you want quality from a solar energy company in Alameda County and the greater Bay Area, you can have confidence choosing a Diamond Certified company. Diamond Certified reports are available online for all certified companies. And you’ll never be fooled by fake reviews. That’s because all research is performed in live telephone interviews of actual customers. 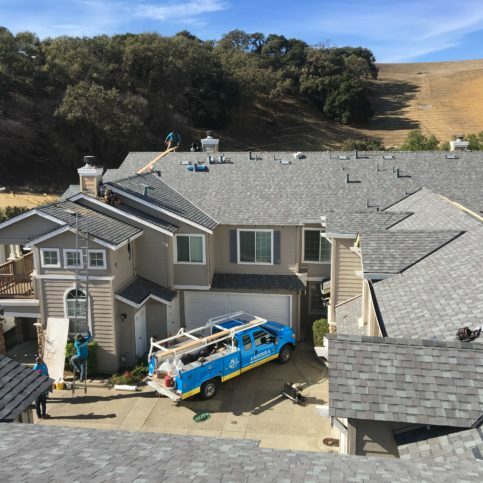 If a Diamond Certified solar company isn’t available in your area of Alameda County, or you can’t find one suitable for your necessary solar panel installation work, you will have to do some research on your own. 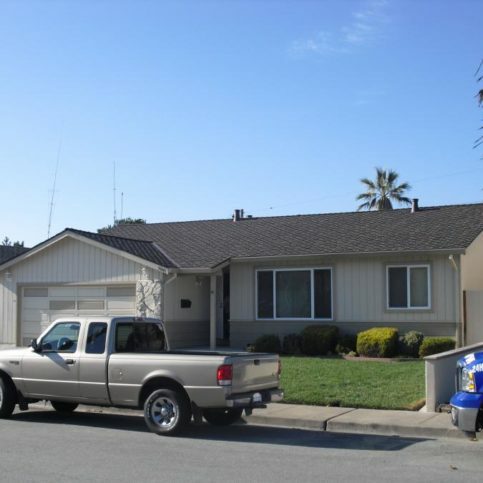 An Internet search with the terms “solar contractor installer” and “Alameda County” will yield a number of results. Once you have found a solar contractor and installer, you will want to be certain that the company is properly licensed. All contractors performing work valued at $500 or more must hold a current valid license from the Contractors’ State License Board. Licenses can be checked at the CSLB website. Additionally, the North American Board of Certified Energy Practitioners (NABCEP) PV installer certification is a voluntary certification that provides a set of national standards by which PV installers with skills and experience can distinguish themselves from their competition. Certification provides a measure of protection to the public by giving them a credential for judging the competency of practitioners. Learning the basic terms and concepts of solar energy will make your working relationship with your solar contractor/installer much easier. Having realistic expectations about the cost of an array and how long it might take for an array to pay for itself also will help. Use a solar calculator to give yourself an idea of the money involved. Know what you are spending on energy before having a site assessment. Be prepared to hear that your site may not be suitable for a specific type of solar array, but do ask for a explanation. How Can You Be a Good Solar Energy Customer? 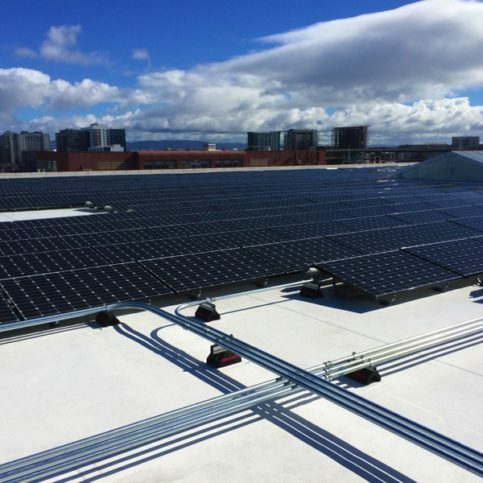 It’s the Alameda County solar company’s responsibility put in quality solar panels and solar energy systems using the best possible installation techniques. But you play a big part in the success of your solar system installatin, too. 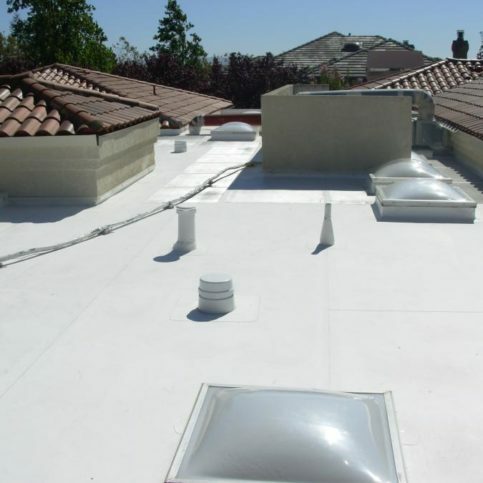 Here are a few simple steps you can take to be a good customer when hiring a Alameda County solar contractor. 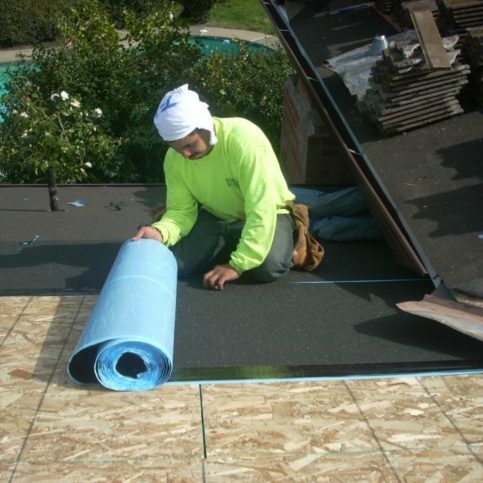 Be clear and upfront with the solar contractor/installer. Let them know what you want from your solar investment, the long-term outcome you’re expecting from your solar sytsem and specific ways they can satisfy your expectations. Remember, a friendly smile goes a long way in maintaining a professional and cooperative working relationship. 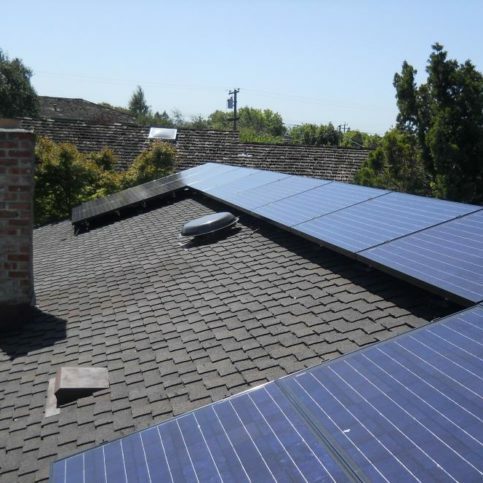 Before you hire a solar panel installer in Alameda County, restate your expectations and goals, and reiterate to the solar company representative your understanding of the agreement. Most problems with local solar companies occur because of a breakdown in communication. By being clear about your expectations and theirs, you can avoid most conflicts. Ask your solar panel installer if you should call to check on the progress or if he will call you with updates. Be sure your service representative has a phone number where they can reach you at all times while they’re installing your solar array. 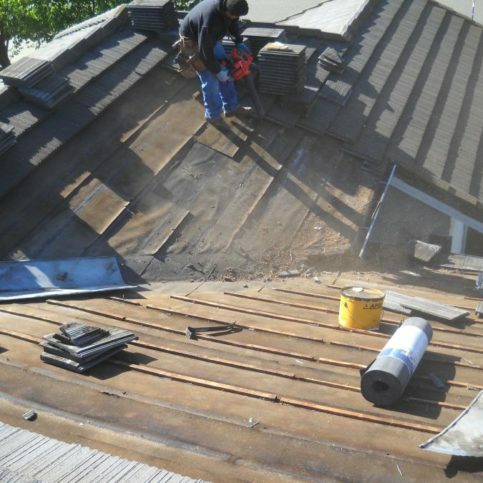 The work will move along more smoothly if your solar contractor can reach you for any necessary updates, questions or work authorizations. 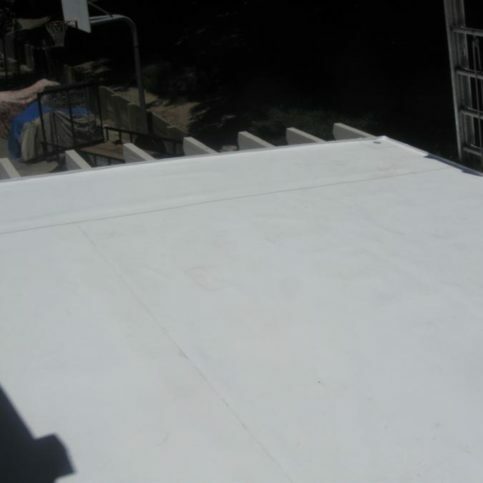 When your solar system contractor contacts you, return calls promptly to keep the solar panel installation on schedule. Why would you want to be a good customer? 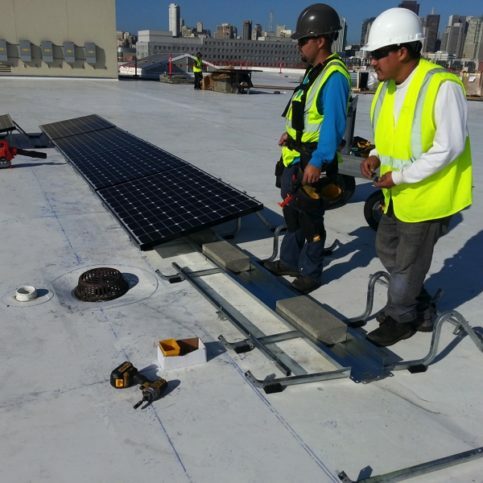 Solar contractors in Alameda County appreciate customers who are straightforward, honest and easy to work with. Your good customer behavior sets the tone from your end and creates an environment conducive to a good relationship. Things may very well go smoother and any problems may be more easily resolved. Once the work is complete, check your invoice carefully to make certain you received what you have paid for. Compare the estimates you were given to the final prices on the invoice. Politely but firmly request explanations for discrepancies. Honest mistakes can be made; checking the invoice can help correct them promptly. 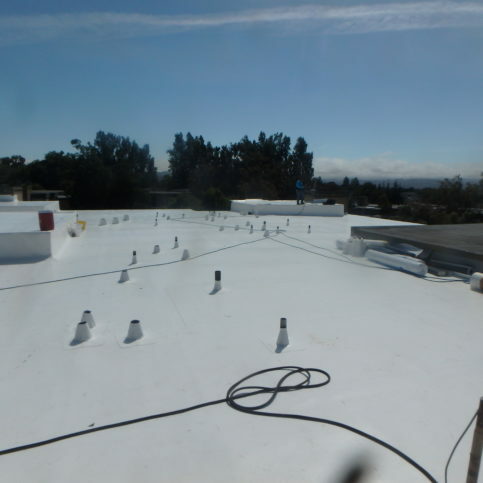 What solar system materials and work are covered, including whether the solar contractor will replace or repair the solar panels/solar energy system or give you a refund if you have to place a warranty claim. When investing in home solar panels, you will want to be certain that you are investing in value. 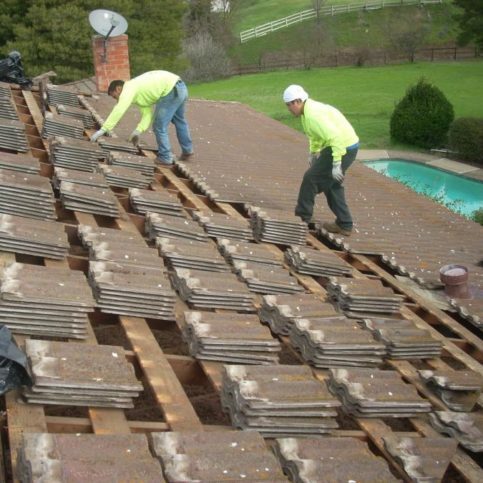 Your solar array should provide you with many years of operation. The brands listed below are among the most widely used in Alameda County. Some companies have established reputations for reliability, while others are newer companies working with exciting advancements in the solar industry. Ask your solar system installer which brands they most recommend for your home and why. Evergreen Solar manufactures photovoltaic cells for use by a variety of manufacturers in the United States. The company specializes in a high-efficiency method for manufacturing silicon wafers. Q: Why choose a Diamond Certified solar contractor or solar system installer? 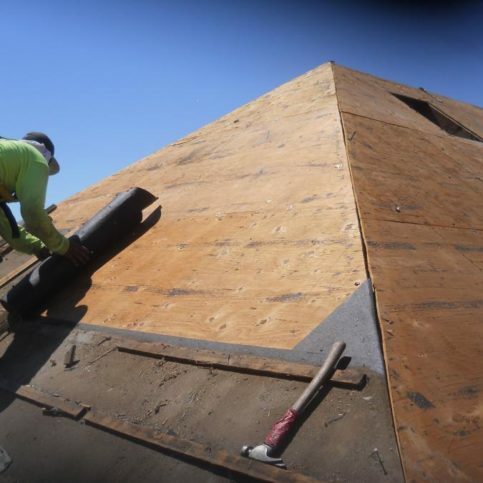 A: Diamond Certified helps you choose a solar system contractor or solar installer with confidence by offering a list of top-rated local companies who have passed the country’s most in-depth rating process. Only solar contractor/installer rated Highest in Quality earn the prestigious Diamond Certified award. Most companies can’t pass the ratings. American Ratings Corporation also monitors every Diamond Certified company with ongoing research and ratings. And your purchase is backed by the Diamond Certified Performance Guarantee. So you’ll feel confident choosing a Diamond Certified solar contractor/installer. Q: Why should I invest in solar panels for my home or business? A: A solar array is an investment that will pay for itself and then earn a profit in most locations in the US. This is certainly true almost everywhere in California. Q: Solar energy seems expensive, so how can I make my money back? A: New financing options enable homeowners and businesses to start saving money as soon as their solar panels are active. Every dollar you don’t spend on buying energy from a utility is a dollar in your pocket. This adds up quickly, and it adds up even more quickly as energy costs rise. Q: If solar power works and can be cost-effective, why does it need government support? A: The federal government has supported every major energy source through R&D support and various incentives. Oil, natural gas, hydroelectric, biofuel, and nuclear industries all have received government support and continue to receive support today because energy drives our economy. The State of California supports solar partially to help increase the state’s supply of electricity without building new power plants and partially because solar energy can be harnessed right here in California. Q: Don’t I have to have lots of expensive batteries to have solar electric power? A: Batteries are only necessary if you want to get off the grid. As long as you stay connected to the grid, you don’t need to install batteries with your new solar power system. A: No, you can stay connected to the grid to use solar electric power. If your solar array generates electricity, your home or business will draw power from your array first, then the grid as needed. If your array doesn’t generate as much electricity as you need, or if it’s night, your home or business will draw what is needed from the grid. If you generate more power than is needed, the excess will go to the grid and earn you money. Q: Aren’t all solar products made in China? I want to support American business. A: U.S. solar installations generated $6 billion in direct value in 2010, including manufacturing sales. Of this 75% ($4.4 billion) went into the US economy. A: The answer depends on what you want from your solar array and how much money you are willing to invest. A small passive solar thermal array is relatively inexpensive and can provide you with heat for water and heating your home. An active solar thermal array costs more but heats water and heats and cools your home more efficiently than a passive array. Photovoltaic (PV) arrays are more expensive than solar thermal arrays, but you can use them to offset electricity consumption in your home or business and even sell energy to the local utility. A Diamond Certified solar contractor/installer can help you determine the right kind of solar array for your home or business based on your specific site, your needs, and your desired level of investment.